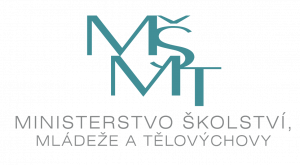 Czech-Slovak simulated mission to Mars! Cooperating with the participants we launch a high altitude balloon, which carries various experiments created by them. Designing and constructing a BalloonSat is a great opportunity for supporting young people’s ambitions and their interest in science. Young Czechs and Slovaks interested in natural sciences and technology can enter Expedition Mars, demonstrate their abilities, gain new knowledge, meet like-minded people and experience unforgettable moments! Five participants will take part in the longest student-organised simulated mission. They will experience 100 hours full of science experiments, adventure and daily life in simulator, all without any contact with the rest of the world. This project is supported by the Czech Ministry of Education, Youth and Sports. 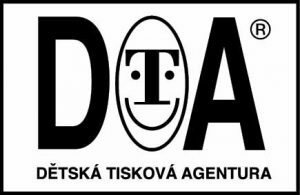 Expedition Mars is a project of voluntary association Klub Domino, Dětská tisková agentura z.s.